Words pour out of me – a torrent of expression and emotion. Stories, articles, journal rantings, blog posts. Revisions three or four times then a sending of the results to editors, publishers, agents. This is how I process grief, how I find my way through the valley and back to life. Future joy is hidden somewhere within paragraphs waiting to be uncovered. A burnished copper mum on sale at Lowe’s. Buy it now. I need it. That is my purpose in the pouring out of words – to find some sense in the loss, some purpose for the taking away. So I reach for that goal, begin a new journal, open another pack of gel pens. Grateful for the outpouring of words, stories, and blog posts that underscore where I am in this search for a new normal. Or perhaps a new abnormal, because grief always changes us – scrapes us raw, then makes us see the beauty of what we had before, the gratitudes we might have taken for granted. Knowing that others are searching, too – longing to find their direction, to process their sufferings in healthy ways. “When my anxious thoughts multiply within me, your consolations delight my soul” (Psalm 94:19 NASB). How sweet that the best way to console comes through the communications gift God gave me. This creative urge sustains and upholds, dissects yet discerns. I am grateful for the process and the journey. Although hating the reason for this valley, perhaps the ultimate meaning brings a better crafting, more outreach of the sentences that define my gifting. Even in the darkness, words continue to pulse. And writing confirms that the Creator at work in me is also the Giver of hope. 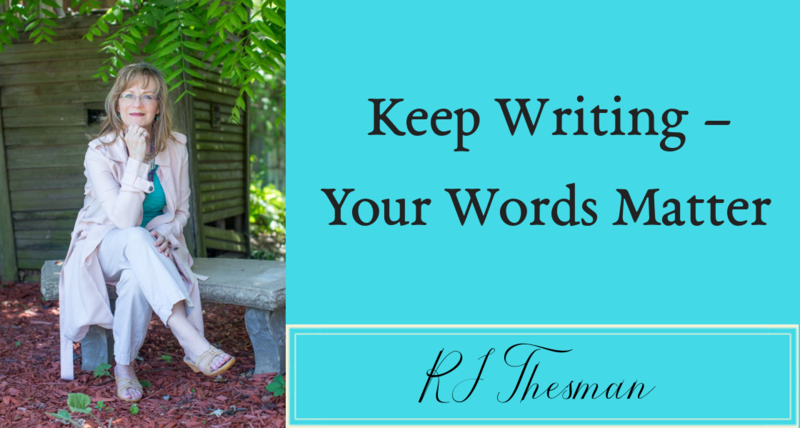 If you process life through the gift of writing, then setting and reaching your writing goals will move you toward health and joy. For a guidebook and some accountability tips, order your copy here. Many of my friends are choosing their words for the year. Although I don’t usually follow suit, one word has surfaced. This word and its meaning once stymied me because I could not find a practical way to utilize it. But as I have searched for a workable definition, the practice and discipline of using this word has moved front and center. I believe this word is important to me – especially in 2017 – because of what happened in 2016. As a Christian, I was appalled at the vitriol I read on social media and how followers of Christ used their freedom of speech as a weapon. Certainly, we should stand up for what we believe, but to attack other human beings – creations of God – just because they believe differently? Sheesh! So my word for the year addresses my traumatized soul and also gives me a higher bar to attain. The word is GRACE. I know the Sunday School definition for grace: God’s Riches at Christ’s Expense. But I have searched for the practical version, a way to actually BE a Christian rather than just writing and/or posting my beliefs – hoping to stay away from the ugliness and cruelty witnessed last year. To live with a focus on kindness, to show grace to the checker at Target who has been on her feet for eight hours and the guy in front of me is yelling at her because his coupon expired. To park in the lot at Wal-Mart and instead of rushing inside to get my stuff, to show grace-filled courtesy to the elderly woman, lift her trunk and help her empty the cart – then offer to take her cart inside so she doesn’t have to walk all that way on a gimpy leg. To realize none of us act as we should every single day and give grace when someone barks an insult or uses only one finger to wave at me in traffic. To be grateful for my freedoms yet allow with grace for the differences among us as we exercise those freedoms. And how does grace look if I turn it inward? What are the practical ways I can give myself grace in this new year? To realize I am an achiever, yet my projects are not more important than my health. To rest even if I’m not sleepy. To allow myself breaks to take a long walk, to sit on the deck and marvel at the colors of the blue jay at my feeder. To realize I gain five pounds every winter as I hibernate from the cold and give myself grace because I always lose those same pounds in the spring. To admit the truth about the aging process – it DOES happen so I need to give myself grace and not hate the changes morphing me into a visual of my ancestors. After all, each year brings me closer to heaven where age will not matter. To realize my garden cannot look like the magazine covers, no matter how hard I work. To give myself grace and let some of the plots grow over with natural grasses and even weeds. This graceful strategy will give me more time to write, reflect and pray. To believe that grace also leads to gracefulness – a beautiful visual of a ballerina floating across the stage. Can I float through 2017 with a new version of gracefulness, slowing down and just being myself? So as I float through 2017, my goal is to show kindness, to offer courtesy and to fight for clemency – to allow for the differences among us and love in spite of them. Hope calls me to be more grace-filled and graceful in the next twelve months. Will you join me?